Ava Grace is designed to be slightly less intense than the Reserve. It could be enjoyed immediately upon release or aged for many years and only improve. Made from Cabernet Sauvignon fruit from multiple blocks Ava Grace is 80%+ Cabernet Sauvignon with Merlot making up the remainder, in most vintages. It is aged in 60% new French oak (and once-used Reserve barrels) for over 20 months. 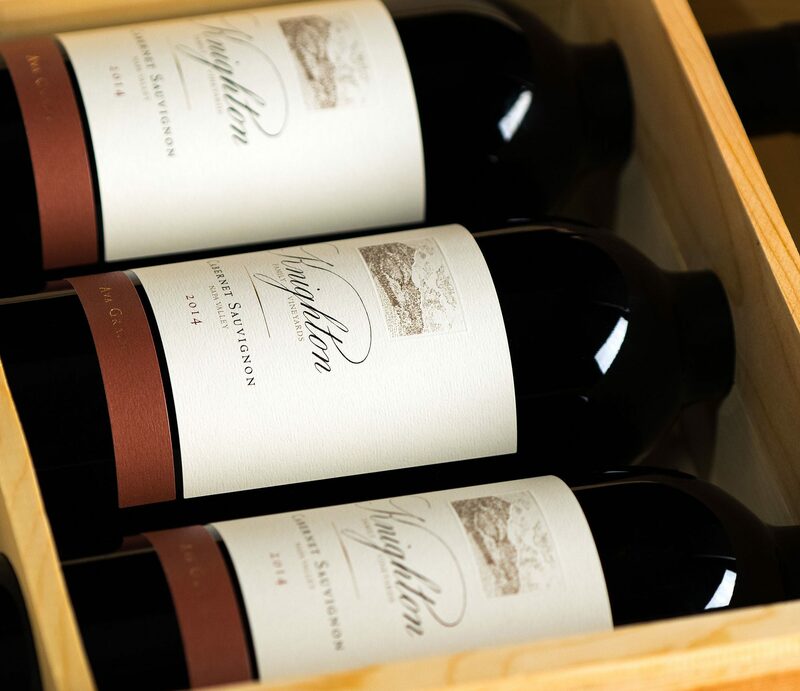 A blend of 82% Cabernet Sauvignon and 18% Merlot coming from the northeastern hillsides of Napa Valley, this is quite a stunning Cabernet Sauvignon. Inky purple, its notes of charcoal embers, crème de cassis, background oak and earth are followed by a full-bodied, super-concentrated wine with beautifully pure blackcurrant fruit, attractive spice and well-integrated acidity, tannin, alcohol and new oak. This is a major sleeper of the vintage and actually a realistic price for something this grand.